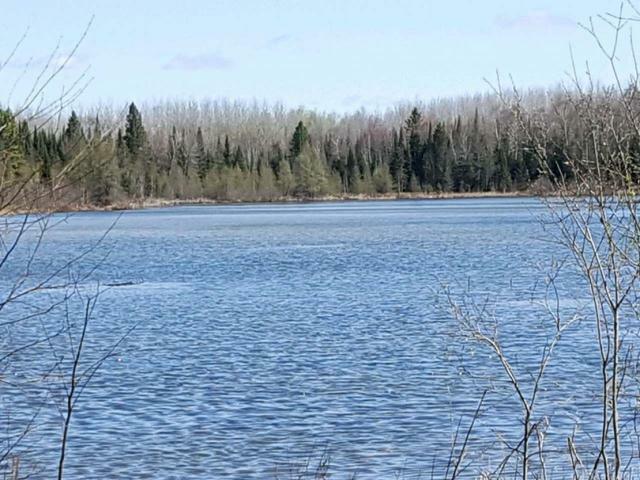 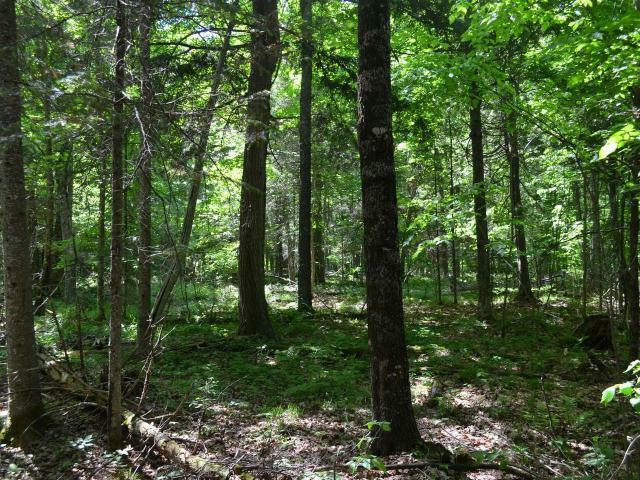 This beautifully wooded 2.97 acre lake lot is ready for your camp or future cabin with electricity, a good access gravel road, and endless recreational possibilities. 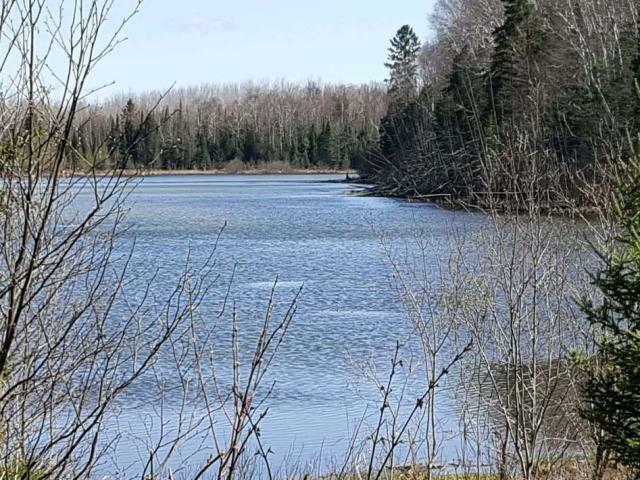 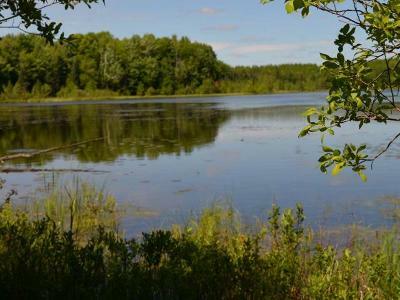 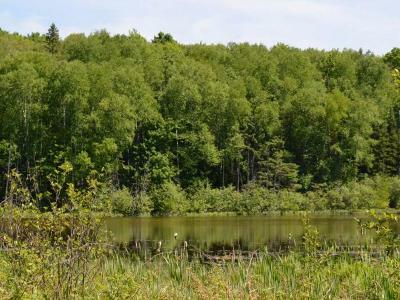 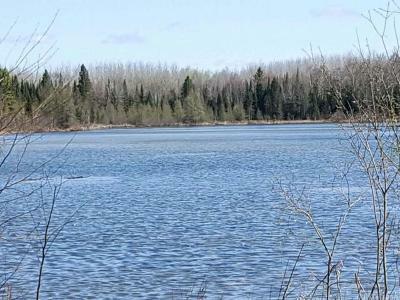 Located within walking distance to thousands of acres of the Nicolet National Forest on gorgeous 35 acre Revolver Lake, this property is perfect for fishing, kayaking, canoeing, and hunting. Bring your camping gear and ATVs for up north adventure. 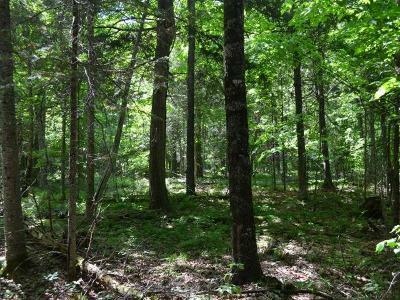 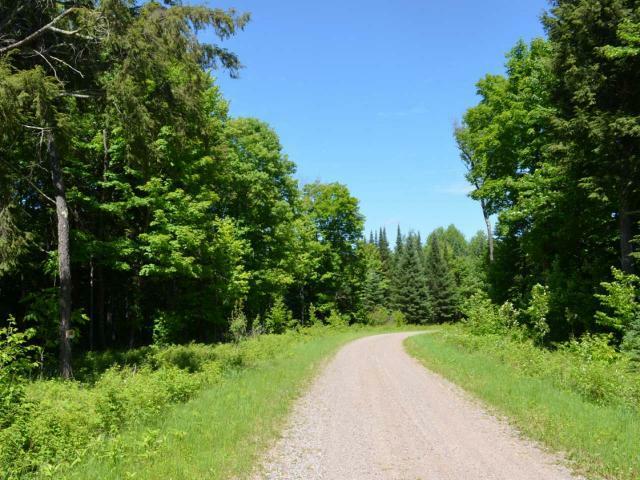 Located only 10 miles from grocery shopping, restaurant, and a gas station, this well-priced property is private and offers an excellent escape into the northwoods of Wisconsin! 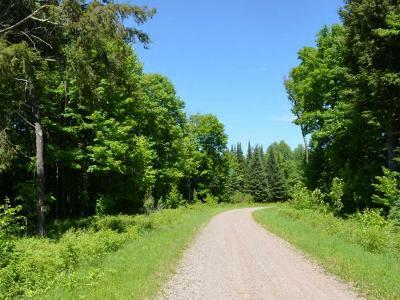 The adjoining lot is also available. Call today!